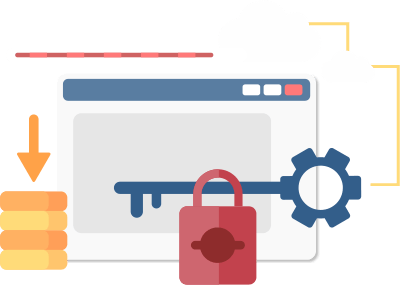 Arcas Protect is here to take a lot of the hassle and worry away from you with regards to ensuring that your site is safe and secure. Joomla regularly has updates for both the core system and the various third party extensions which can be installed on it (such as image galleries, forms etc). These updates introduce new features, fix bugs and also patch security holes so if your site and its extensions aren't kept up to date then not only will you miss out on these features but your site my be vulnerable to hacking attempts. Whilst it is entirely possible for you to update the site yourself, Arcas Protect is here to do it all for you. Not only will we make sure your Joomla site's core and extensions are kept up to date but we will also take montor site uptime, perform security audits of your site and perform hack repairs on your site absolutely free of charge should your site ever be compromised. We wil upgrade both the Joomla core and any extensions on your site to ensure they are running on their most recent version. We will run a full security audit of your site once a month to ensure that there are no problematic file or malicious content. We will monitor your site to ensure it remains online and will seek to recitify if issues arise. Should your site ever be compromised we will work to clean the malicious content from your site and patch any security holes.